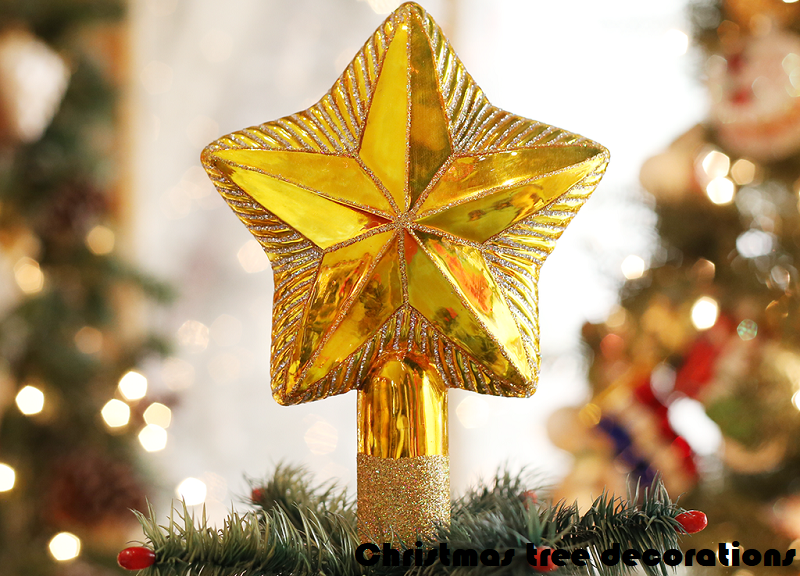 We are very close to Christmas Eve and it is the time to check out the Christmas tree decorations ideas 2018! We know it is a very special time with full of magic, energy, nostalgia, and new dreams and hope for the coming year. But before getting off to a very good start we must have to overflow the Christmas spirit. 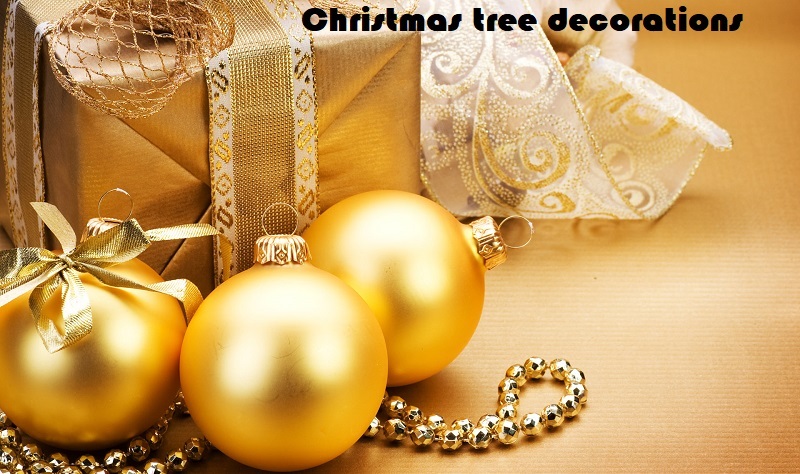 So if you wonder what kinds of decorations the Christmas tree will carry, here is a complete idea of Christmas Tree decorative list. Before starting, I want to put a little history behind its origin. I promise it will not be that long so that you will not be bored! The origin dates back to the year 700 in the north of Europe where before the Christianization tribute there was paid to the sun god adorning a perennial tree. When the Northerners converted to Christianity they changed the tree for a pine (because it does not lose the leaves in the winter) and used it to worship Jesus Christ. To the pine, they put apples to symbolize the forbidden fruit and lit it with candles to symbolize the light of God that always accompanies. These symbols have been transferred to this day intact. Now we are using balls and spheres to representing the apples and shining light and change of color representing the candles. As I mentioned above, the balls represent apples which are the forbidden fruit. They are an element that cannot be missing because it belongs to the origin of the tradition of decorating the tree. For this Christmas tree decorations idea 2018, the balls are all of the same colors, although they can be combined in different colors, especially metallic colors and red. For example all gold or all silver, with different shades of gold or silver combined with red balls. Like the balls, the lights represent the candles that placed him at the origin of the tradition, and they cannot miss either. This year they are white or yellow, they change their tone or they blink simulating the fire of a lit candle. A star crowning the tree on the highest point symbolizes the star of Bethlehem that led the Magi to the house of Jesus newborn. In the original tree it did not exist, therefore it is not mandatory, but it is an element that is already part of the popular tradition. The tinsel are those strips that are placed around the tree held by the branches. Do you know why he gets it? In northern Europe, where the origin of the Christmas tree occurred, at this time it was snow-covered and snow accumulated on the branches. The tinsel is a way of representing that snow. 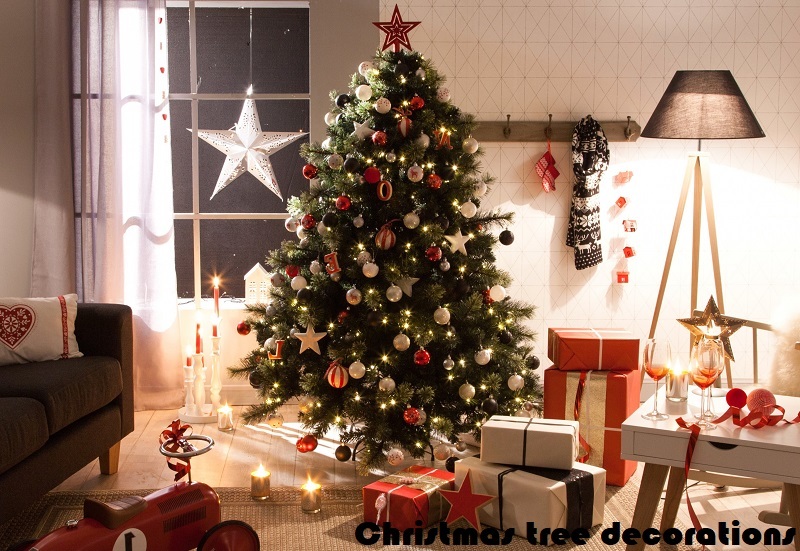 The trend at Christmas tree decorations ideas 2018 will be white, just like the original color. Do not overload the tree with 3 strips placed at different heights is enough. The mistletoe does not have a traditional connection with Christmas tree ornaments, but in its origins, it was used as a medicinal plant and above all, it was recommended to improve fertility. That is why today it is known as the plant of love and it never comes badly to place it on the tree to distribute peace and love. A foot cover for the Christmas tree is almost essential, especially if there are children at home. In addition to dressing the tree and being super good with all the gifts, the children will not be cold while they are thrown to the ground just lifted. There are many models of skirts for the Christmas tree, from simple and cheap, to more elaborate and expensive. Sometimes skirts also come of different sizes according to the size of the tree, the room where it will be, or the number of gifts. The pineapples were also in the original tree, since the pines give pineapples, but they did not have any symbolic character, they were there because the trees themselves had them, so they are optional. Like red ribbons or candy. If you want you can put them to give more life. 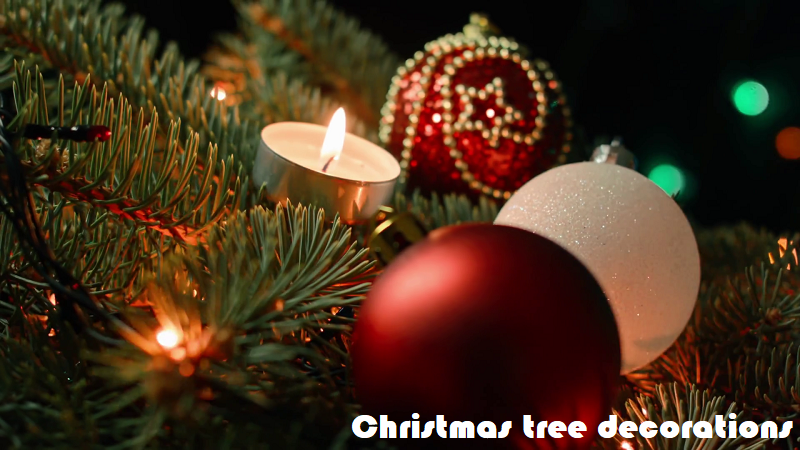 So far it was the list of Christmas tree decorations ideas 2018 that the Christmas tree will carry, I hope you liked it and has been helpful for you to have a great Christmas Eve.